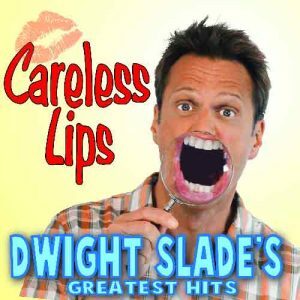 Dwight’s second CD released in 1998. 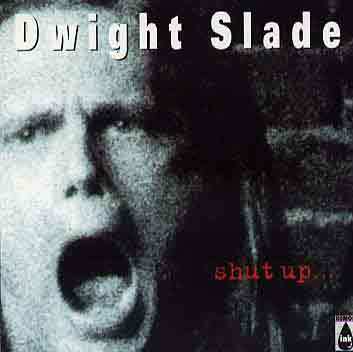 Louder, angrier and brasher than his first. This CD has had continuous play on XM Satellite Radio since the very beginning of XM. 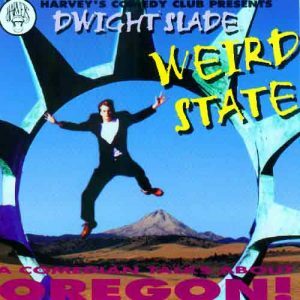 Comedian Dwight Slade follows up his first best-selling CD, WEIRD STATE, with a louder, angrier hour long CD. 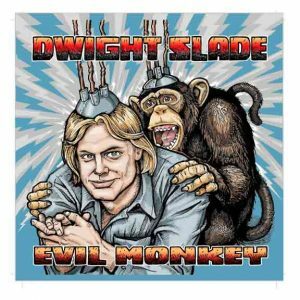 Taking aim at topics near and dear to his heart, Slade skewers popular conventions such as minivans, kids names, employment and political issues of the day.